Some of the best and brightest high school students can't afford today's tuition without scholarships, and new construction rarely occurs without the generous support of our donors. The gifts we receive help determine the future of our department by helping us to encourage and attract the best and brightest students as well as obtain and retain the best faculty. 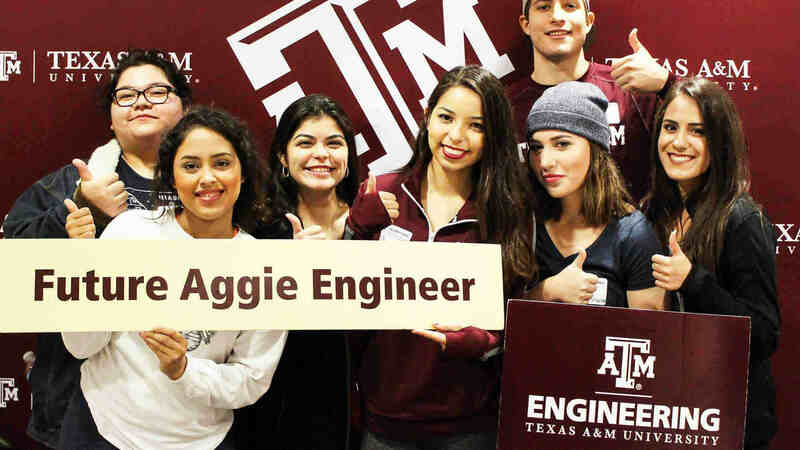 Your generous gift to Texas A&M Engineering helps to ensure continued engineering excellence. 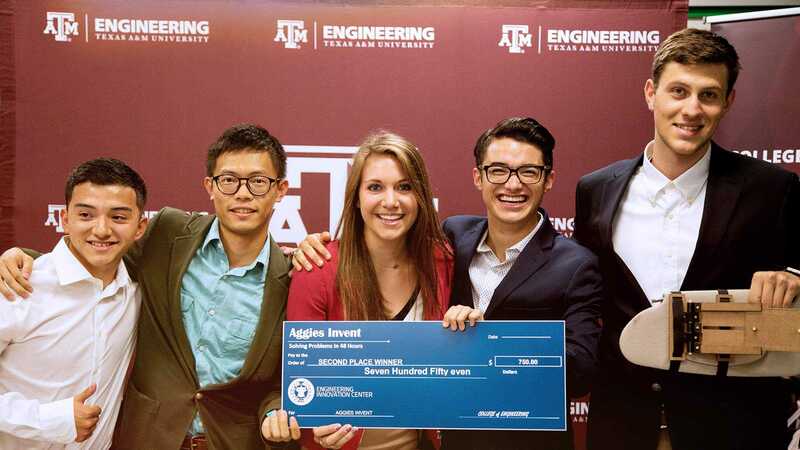 Support Texas A&M engineering students through scholarships and fellowships. Donors may contribute to existing programs or design a scholarship/fellowship based on their own criteria. Top-notch faculty members attract not only other superb professors but also the best quality students. Invest in the potential of one faculty member and you affect the lives of hundreds of students. An endowed discretionary gift that allows the dean or department head to choose how best to use your gift is especially valuable and can help shape the future of your college. To accommodate our growth and continue to attract the best and brightest students and faculty, construction and maintenance of our facilities are critical.